Moulin Rouge! 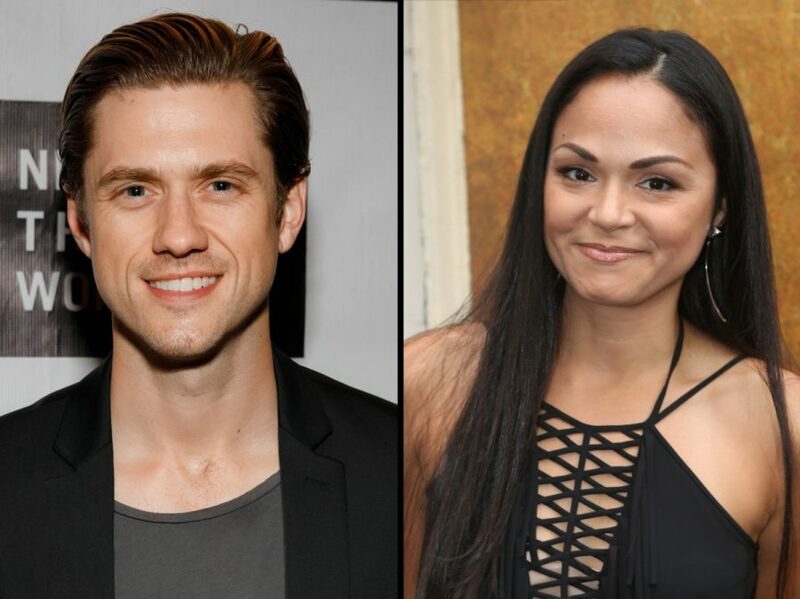 The Musical stars Karen Olivo and Aaron Tveit will announce the 2018 Broadway.com Audience Choice Award nominations in a live video on May 8 at 7PM. The video will be broadcast from Broadway.com Studios in Times Square on the Broadway.com’s social media accounts. Both popular stars are past winners of the Broadway.com Audience Choice Award themselves, picking up trophies in 2009, Olivo for Favorite Featured Actress in a Musical for West Side Story (a performance that also won her a Tony Award) and Tveit for Favorite Featured Actor in a Musical for Next to Normal. Founded in 2000, the Broadway.com Audience Choice Awards are the only major theater prize chosen by fans, in traditional categories like Favorite New Musical and Favorite New Play as well as more unique categories like Favorite Diva Performance, Favorite New Song and Favorite Onstage Pair. Moulin Rouge! The Musical is currently in rehearsal for a pre-Broadway run at the Emerson Colonial Theatre in Boston from June 27 through August 5. Olivo will play the role of Satine in the highly anticipated adaptation of Baz Luhrmann’s 2001 film, with Tveit taking on the part of Christian.